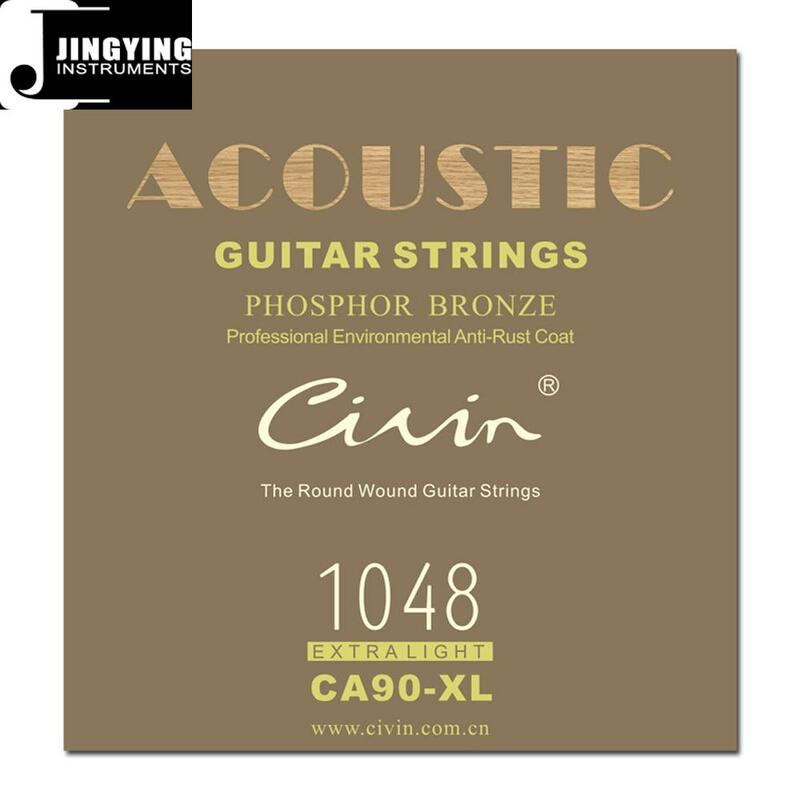 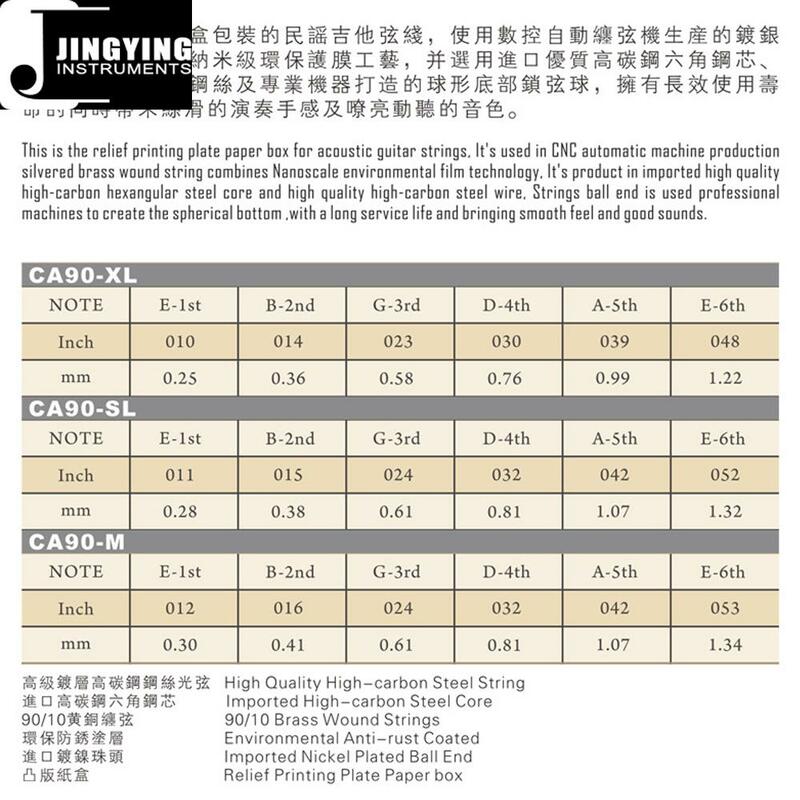 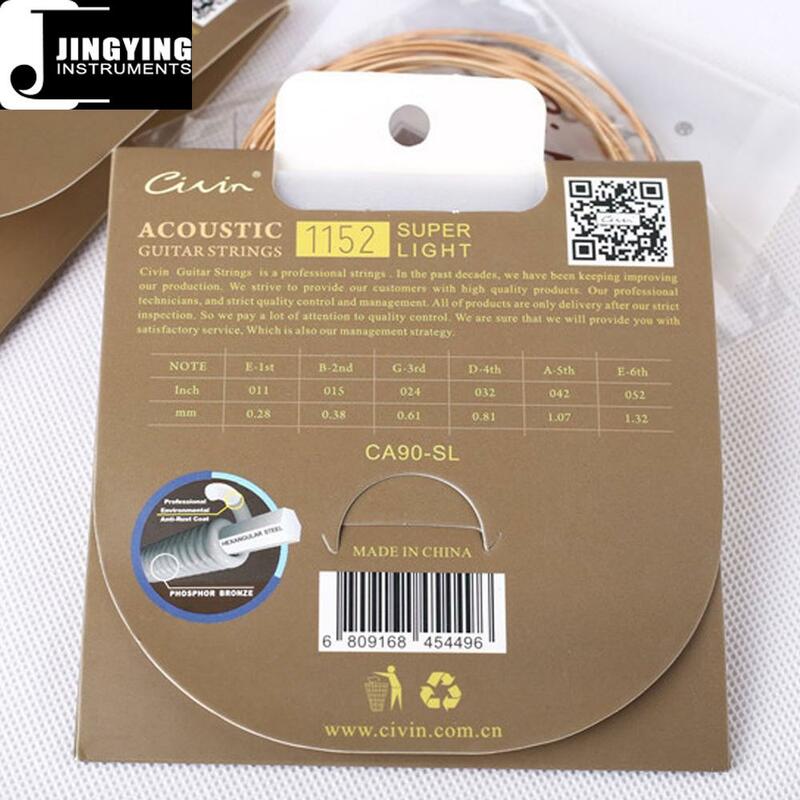 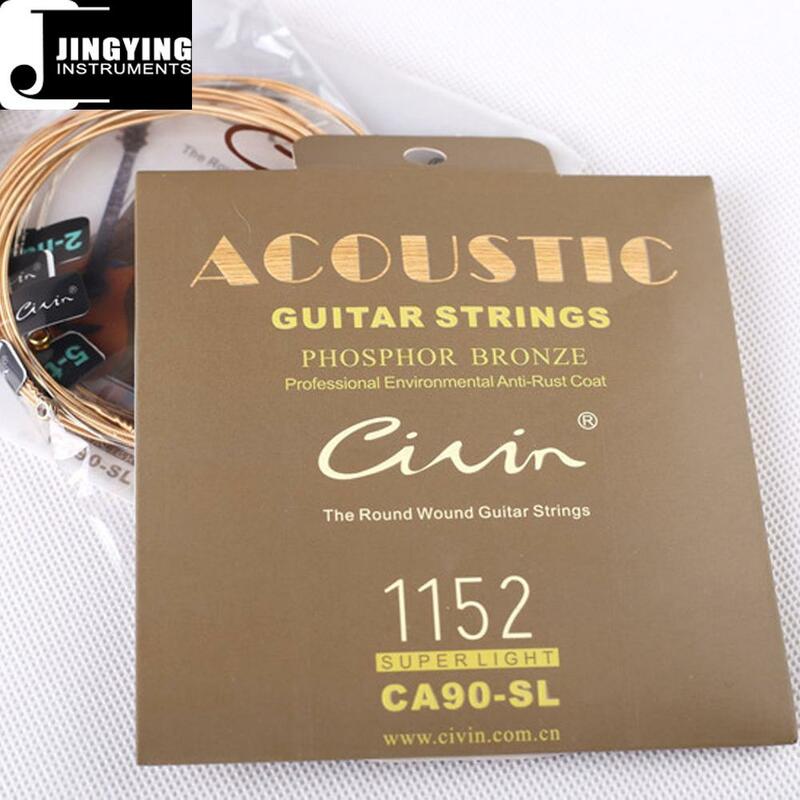 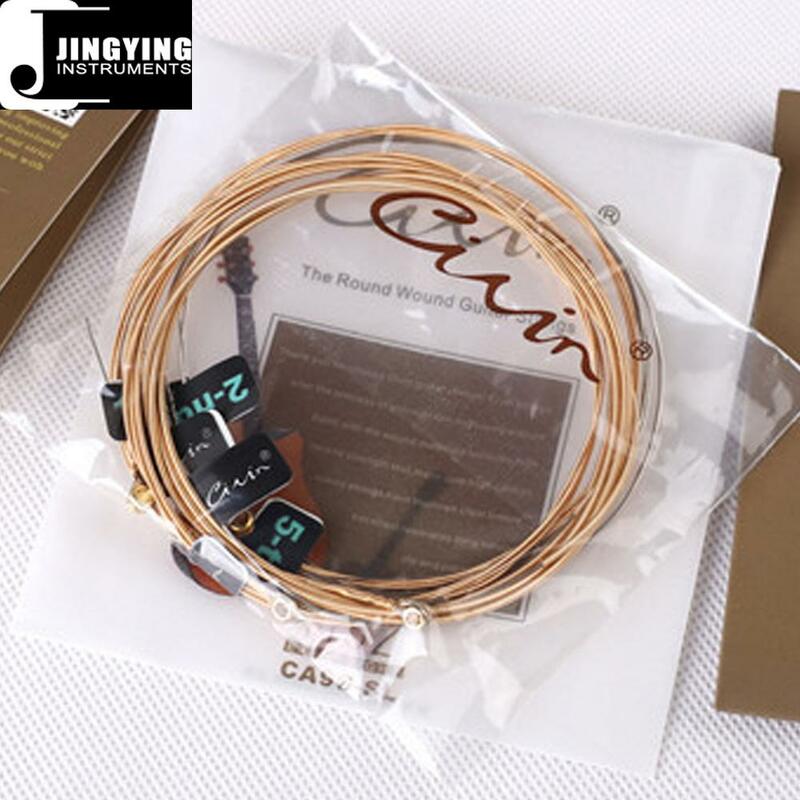 -- This is the relief printing plate paper box for acoustic guitar strings, It's used in CNC automatic machine production silvered brass wound string combines nanoscale environmental film technology. 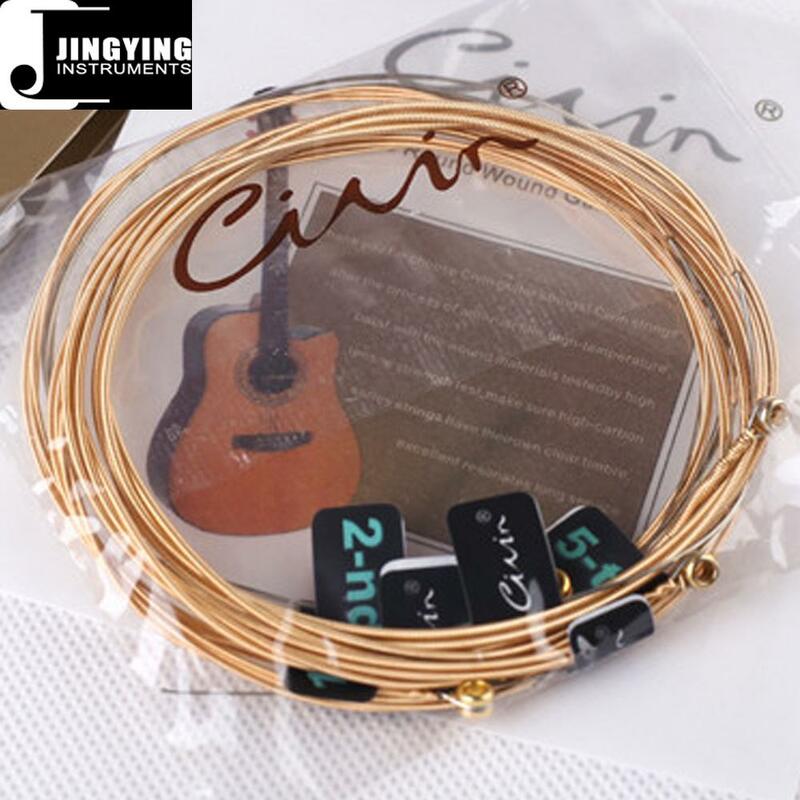 It's product in imported high quality high-carbon hexangular steel core and high quality high-carbon steel wire. 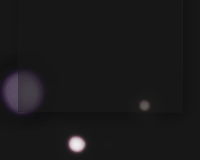 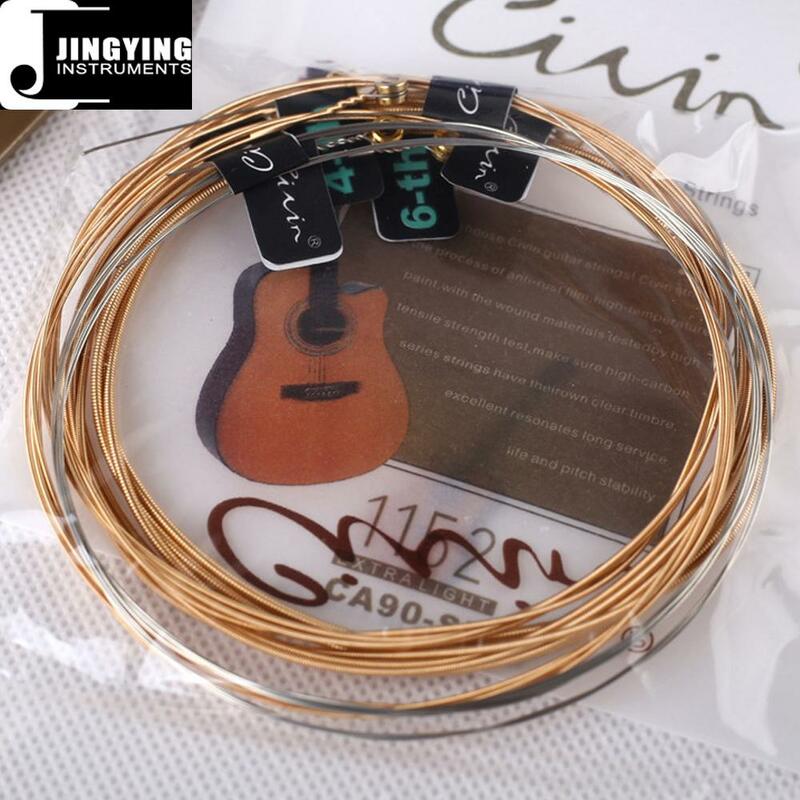 String ball end is used professional machines to create the sphercal bottom, with a long service life and bringing smooth feel and good sounds.